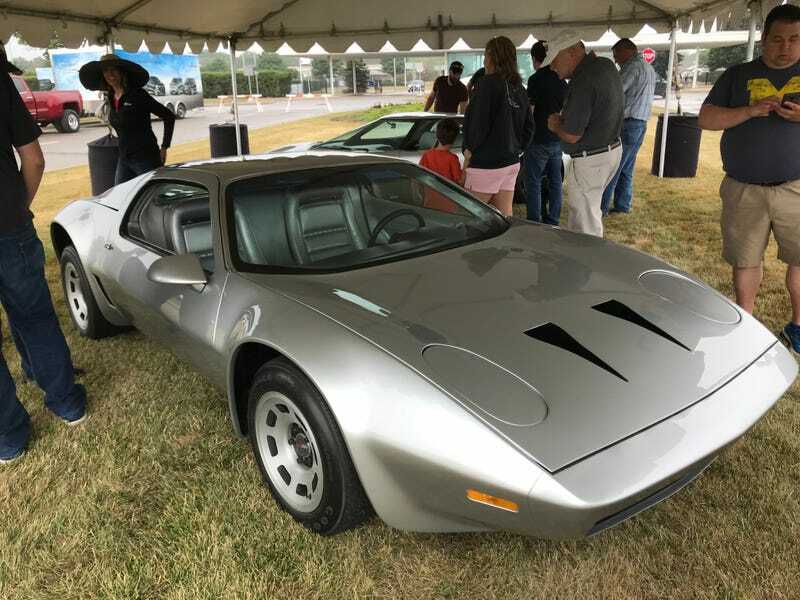 Two generations of Mako concept corvettes? Check. The world’s allotment of Pontiac Can Ams? Check. The C7 concept car? Check. A Lancia Stratos (kit)? Check. It rained during the show and I had no idea it was happening since my office doesn’t have windows so sadly my interior did get soaked.